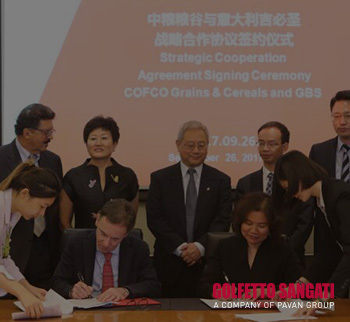 One of Africa's food processing giants and one of the top 5 players in flour production, continues its growth path by investing with Golfetto Sangati for the expansion of the mill in Zanzibar, Tanzania. 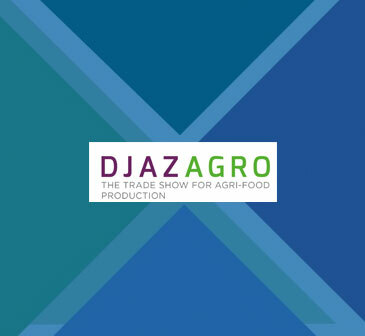 Lahore is the hub city of food & beverage industry in Pakistan and center of all agricultural activities of the country. 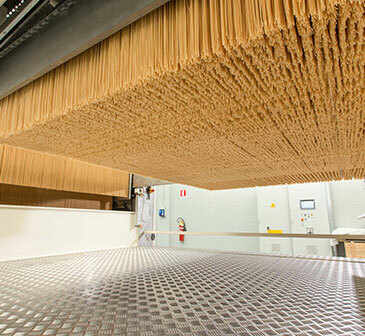 Pavan Headquarters hosted some of the major producers of fresh pasta, who had the opportunity to attend tests on the production of ravioli made with the new MRD540 forming machine. 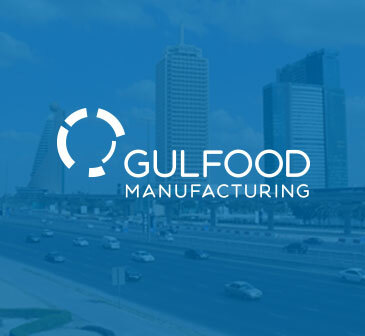 An exciting experience that has given us the opportunity to show you the heart of our company. 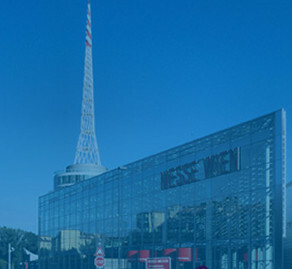 Through the event theme INSIDE TECHNOLOGY we brought visitors to our technological end emotional dimension. 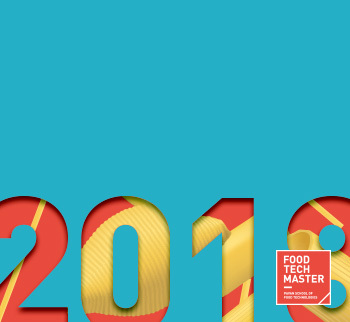 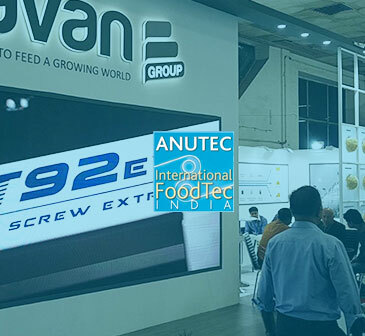 Pavan will be present at this crucial trade fair showing the most interesting novelties in the world of grain processing and pasta manufacturing technologies. 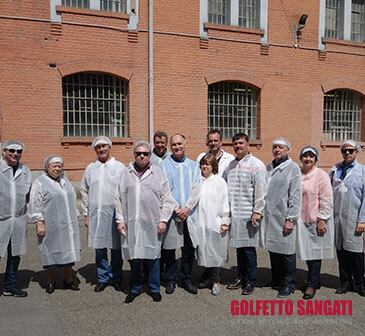 A delegation of Russian entrepreneurs recently visited a Golfetto Sangati mill. 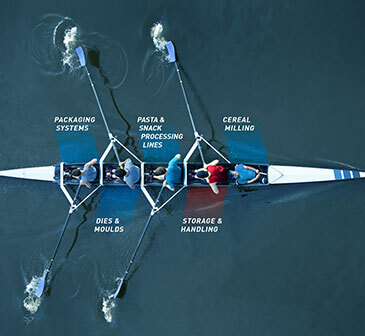 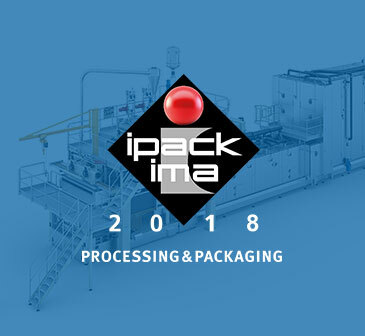 “During the world’s leading Anuga FoodTec fair, we have a great opportunity to demonstrate our new competencies,” says Keimpe van der Hoeven, Senior Vice President, Product Group Pasta, Extrusion & Milling at GEA. 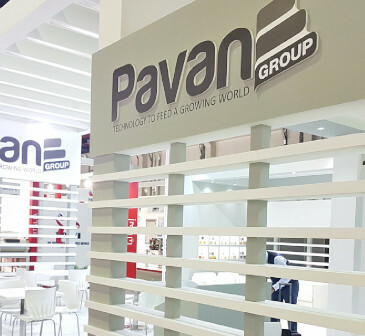 The Pavan Group benefits from the merger of the structures of the large corporation. 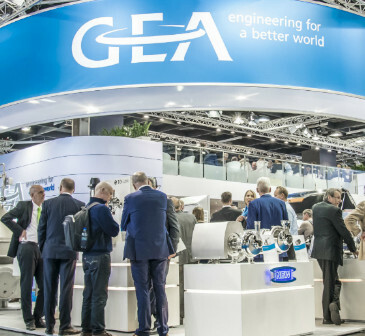 In conjunction with GEA and its extensive sales and service network, new markets are opening up around the world. 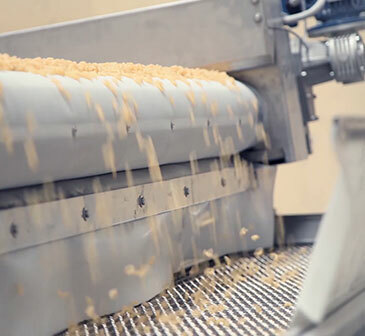 Topics will cover the entire production process, from theoretical aspects to extremely practical issues as trials in a pilot plant and panel tests for sensory evaluation. 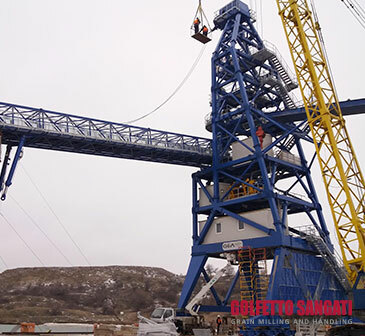 Golfetto Sangati is now ready to show its working technology to the 5 million visitors per year expected at this permanent exhibition. 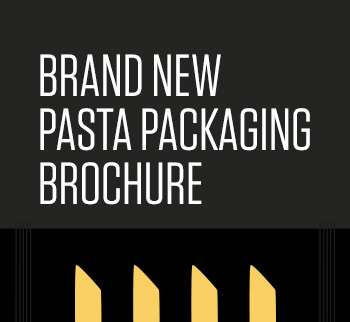 A valuable opportunity to discuss ongoing projects and lay the foundations for new developments in the pasta and extruded snacks industry. 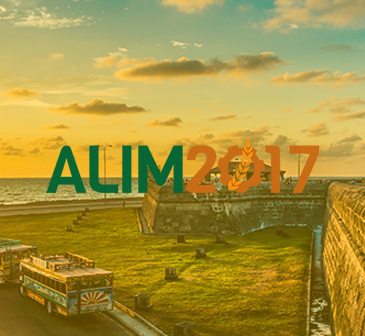 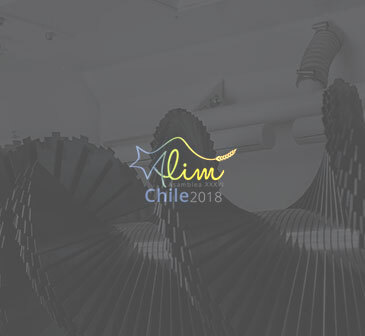 The ALIM annual assembly represents the most important event of Latin American milling industry. 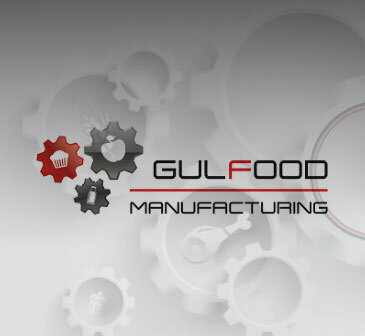 Gulfood Manufacturing represents the future of food and beverage production. 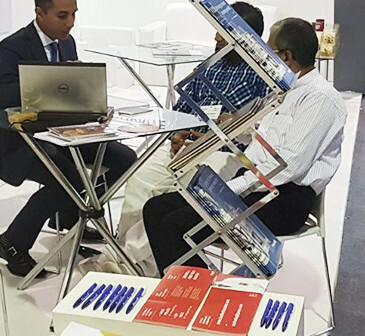 Pavan Group, as done in the past years, will exhibit in Dubai to meet customers and look together at the innovative technologies. 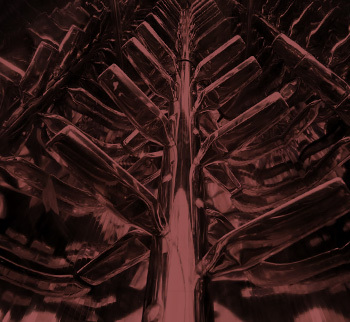 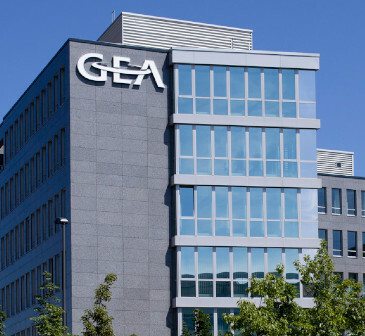 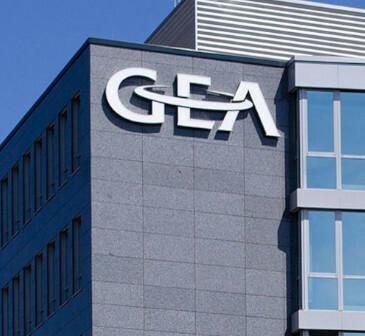 GEA will be engaged in promoting our growth, in compliance with the strategic and technological choices of the past few decades, aiming at developing the best technologies and offering our clients the best products and services. 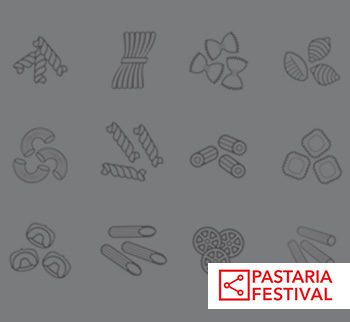 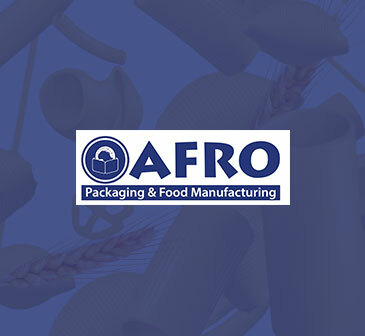 Meetings, workshops, conferences, seminars, lectures, presentations and free workshops offer pasta producers an extraordinary opportunity to update and deepen their knowledge about the most topical aspects of their business. 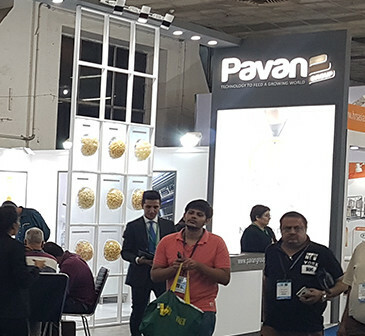 Pavan Group has participated at the fair with its sales force and a welcoming stand where to meet both its long term customers and a large number of manufacturers interested to the Pavan technologies. 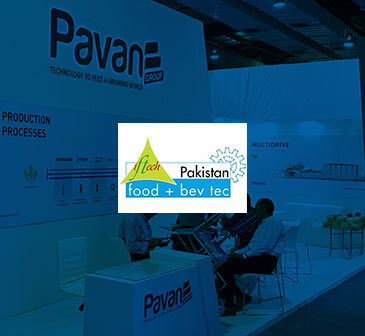 Pavan Group welcomes a large number of visitors including all major Pakistani producers of cereal-based foods. 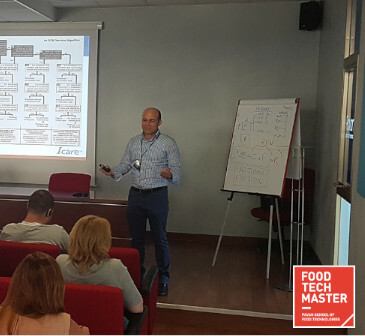 Students had the chance to improve their knowledge on techniques and methods to turn the proper maintenance management into a strategic asset. 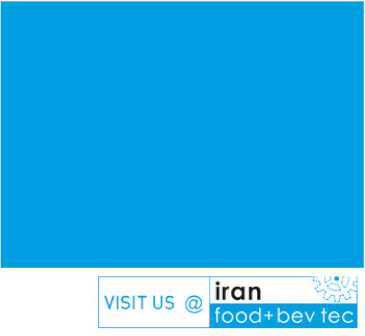 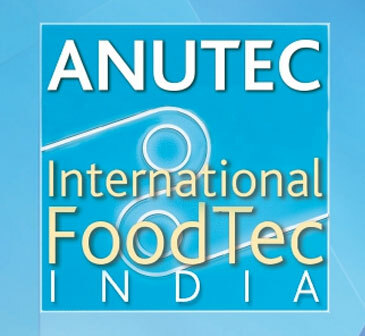 Iftech is the first and foremost B2B exhibition of food processing and packaging in Pakistan. 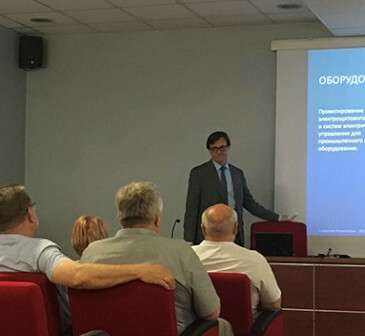 During this week a delegation led by the Governor of the Russian Region of Voronezh, Aleksey Gordeev, is visiting the most important manufacturing companies located in Veneto Region. 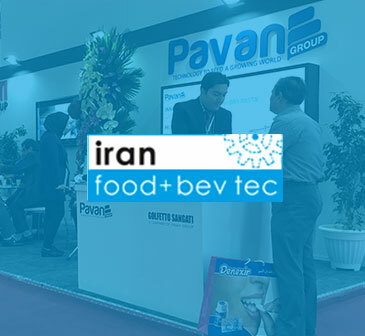 Pavan Group will welcome visitors to discuss about the most innovative and reliable technologies and solutions offered to snack manufacturers. 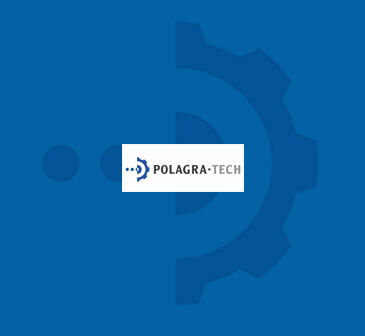 Our wish to all the students is to take with them valuable information and increase their expertise, to be applied to their every day job! 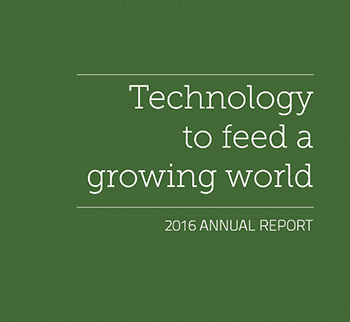 The 2016 annual report available here below for full-reading and resumed in a short video, describes the process of economic, social and environmental reporting that Pavan has adopted in recent years. 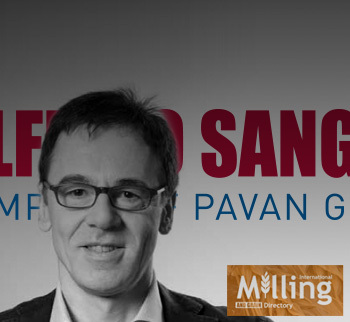 The meeting was an extraordinary chance to promote the networking among professionals of the milling industry, scientists, members of the ICC and cereal executives. 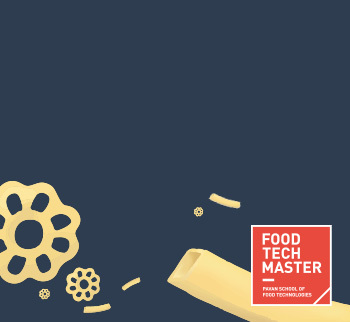 The power of sharing experiences and knowledge. 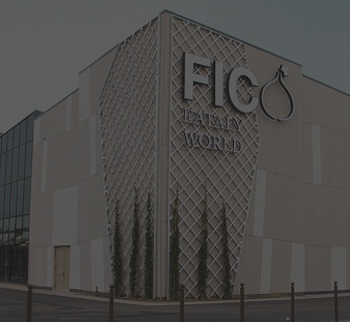 It will be an opportunity to meet the sales staff from PAVAN GROUP, GOLFETTO SANGATI, MONTONI, STIAVELLI; and local reps, and to discover the most important product innovations presented by the Group in 2017. 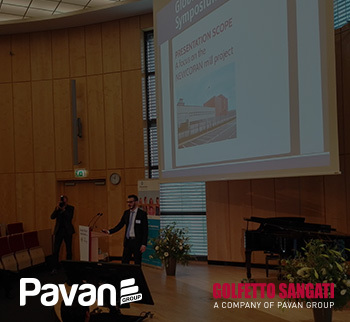 Pavan Group designed a completely new frame with ergonomic design: stable, sturdy and easy to clean. 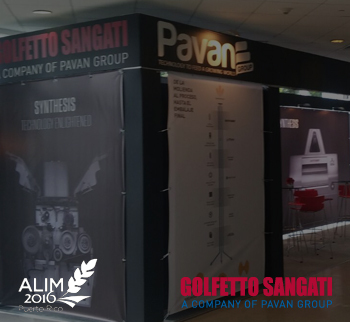 Golfetto Sangati and ANTIM presents a Technical Day. 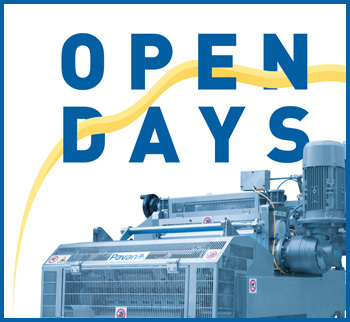 At the Golfetto Sangati's booth visitor could focus on the most relevant innovations in miller machinery. 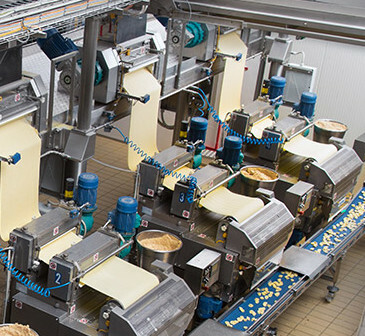 Pavan has recently installed the fourth complete line for the production of 1,000 kg/h of tortellini. 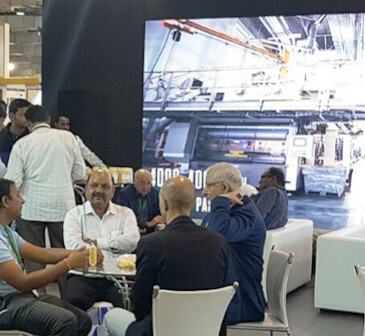 Pavan Group will partecipate with the sales staff and local reps showing to the visitors product range and the most important innovations in the markets of dry pasta, couscous, milling machinery and packaging solutions. 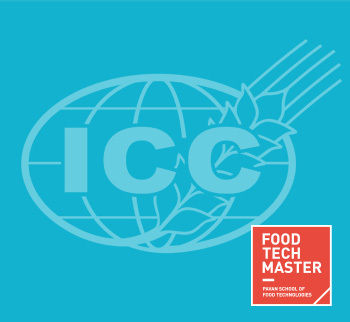 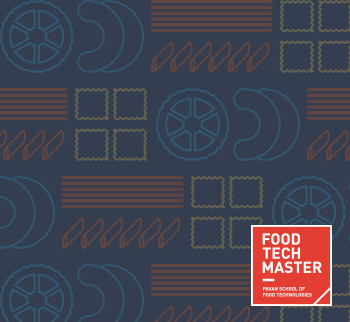 The next edition of the Food Tech Master on dry pasta processing technology will benefit of the recently agreed cooperation with ICC. 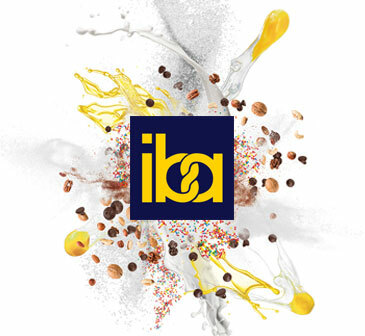 Want to be part of this booming market? 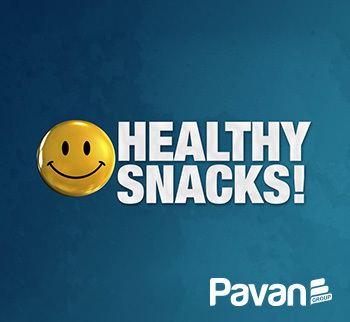 Pavan's research is working to innovative snacks that allow to combine health and taste. 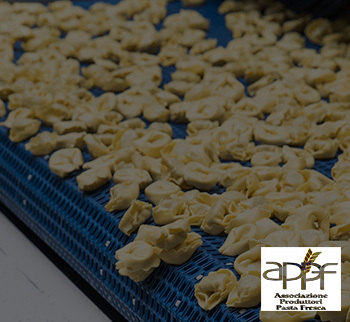 The most relevant players in the industry of fresh pasta attended today the workshop organized by APPF, the Association of Italian manufacturers of fresh pasta. 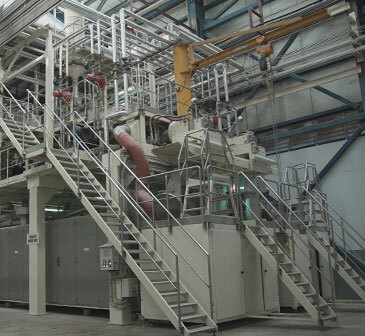 The pre-assembly of one of the largest long-cut pasta lines built for one of the best known pasta manufacturers in the world has been almost completed at Pavan premises. 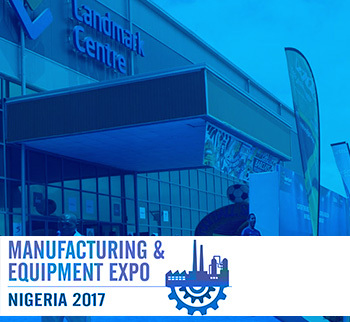 Pavan Group will participate at the most comprehensive manufacturing equipment event in Nigeria, to directly discuss and evaluate the most effective industrial solutions with manufacturers of pasta, snacks and breakfast cereals. 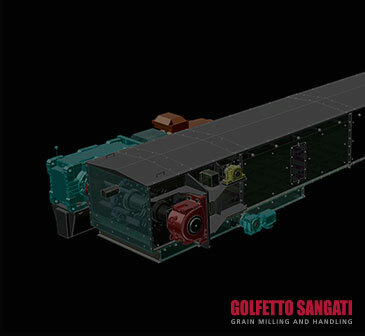 Molino Piantoni has entrusted Golfetto Sangati with the task of setting up its new grinding section. 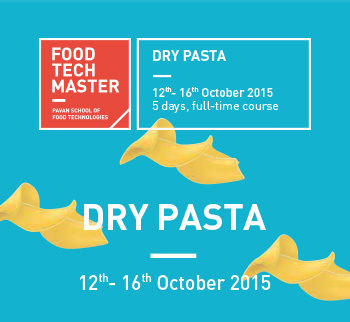 The seminars will be held by Professors of the academic community and Process Engineers of Pavan Dry Pasta Division. 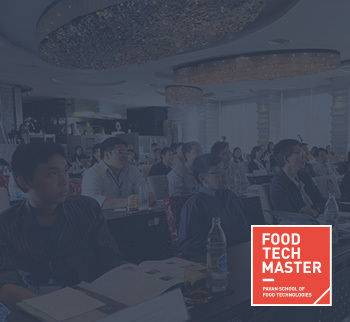 Putting together such an interested and well targeted audience, made the training event unique in the area. 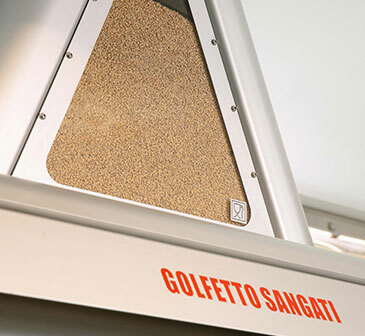 The booth's graphics display the most relevant innovations presented by Golfetto Sangati. 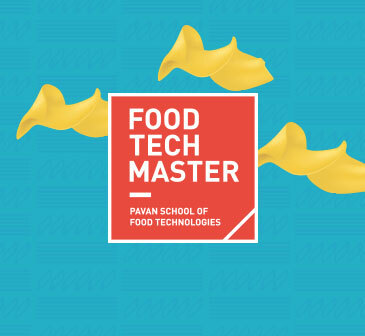 Pavan Technology Week is a project developed by Food Tech Master, the Pavan school of food technology. 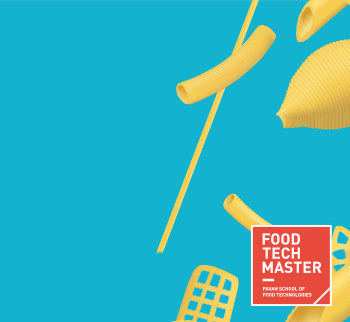 It will be an opportunity to meet the sales staff and local reps, and to discover the state of the art technology for pasta and snack manufacturing. 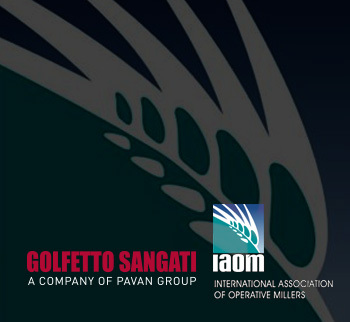 Golfetto Sangati will take part in the 7th IAOM SouthEast Asia (SEA) district conference and Expo. 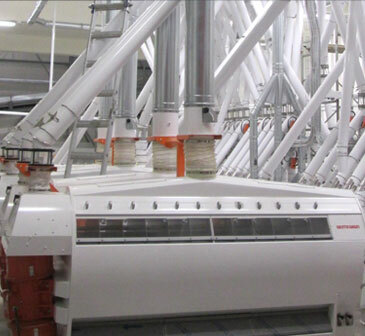 XII Congress of Russian Flour Mills & Cereals Plants. 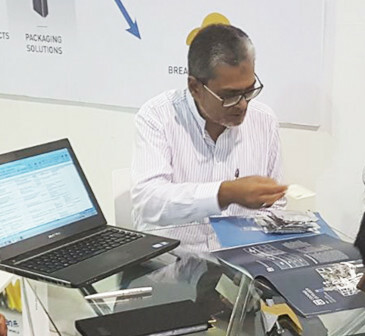 The Congress’ committee rewarded Golfetto Sangati for the significance of the innovative contents applied to this new range of purifiers. 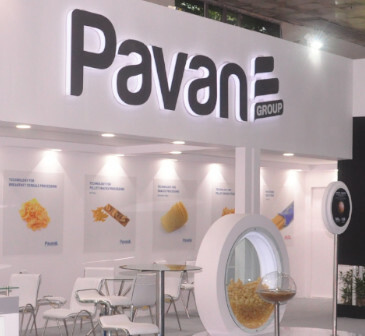 Pavan staff is ready to welcome visitors at his booth, displaying a large number of innovative snacks and pasta shapes manufactured with Pavan lines by the most relevant Indian food industries. 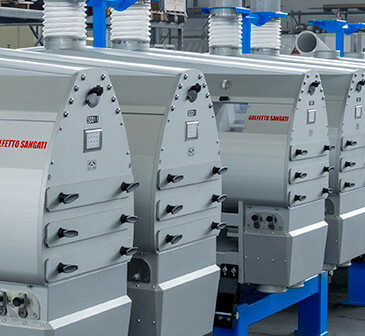 Pavan Group is contributing to the growth of the Indian market by the introduction of specific industrial solutions. 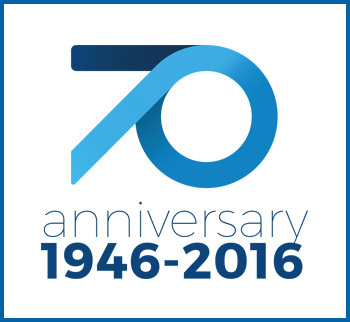 Pavan reached in 2016 the extraordinary result of the seventieth anniversary of its foundation. 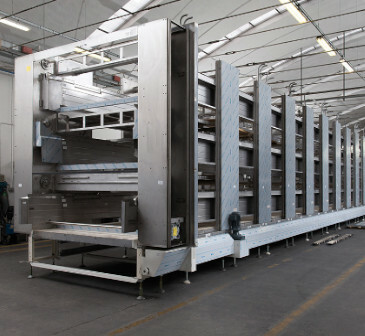 Roma prince continued investing in Pavan technology: to date the production site in Alajuela is equipped with 5 automatic Pavan lines for dry pasta manufacturing, allowing to put on the market a complete range of products. 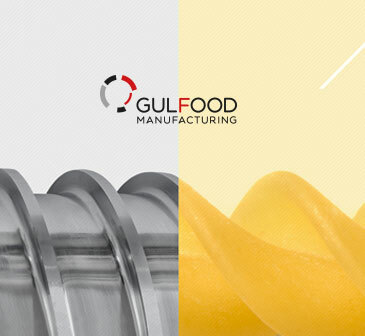 The core of this system is composed of a special PHP press with integrated pre-gelatinization tank, so that the processing of gluten-free pasta does not require the use of precooked flour. 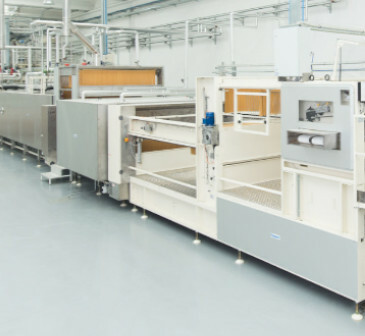 This production facility has been designed with striving targets in terms of energy saving and high production efficiency. 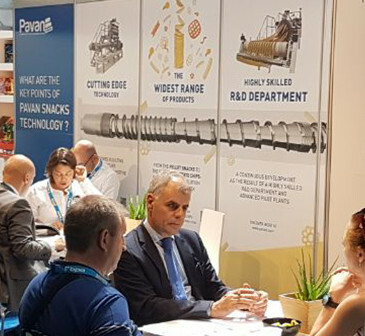 The solution proposed by Pavan results to be a winning option: a reliable and flexible line, able to guarantee high product and to double the chances of success while halving the business risk. 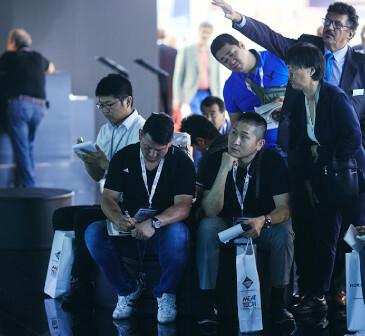 It will be an opportunity to discover the most important product innovations presented by the Group in 2016. 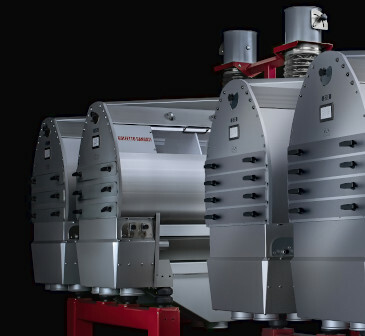 New Semolina HP55 has innovative features that place it at the top of its category for the accuracy in the classification of semolina, extraction efficiency, productive capacity and functional efficiency. 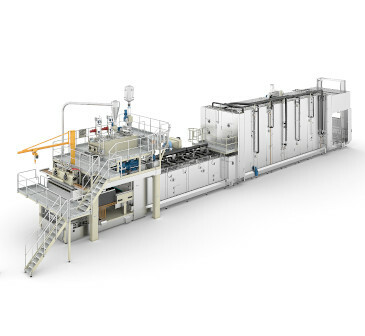 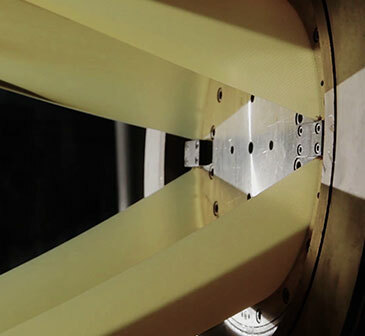 Breaking features: product quality improvement, energy efficiency and footprint reduction. 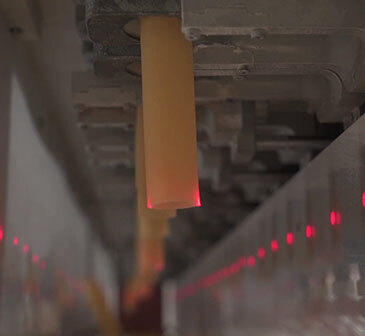 Pavan new MULTIDRIVE technology allows making long cut pasta of unrivalled quality. 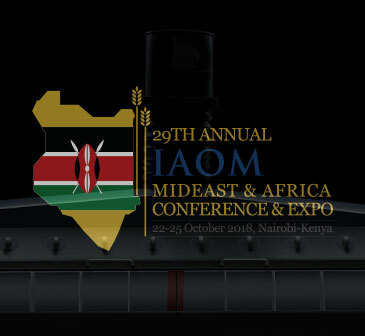 Cairo International Convention Center - Egypt 26-30 May 2016. 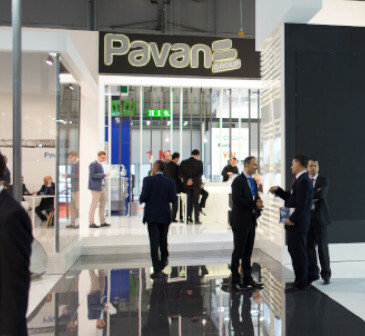 At the Pavan booth the sales staff and local reps will welcome visitors present the product range and the most important innovations presented by the Group in 2016. 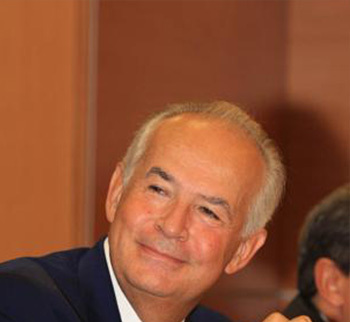 The Board of Directors, the managers and all employees of Pavan S.p.A. are mourning the death of their President, Professor ANGELO FERRO. 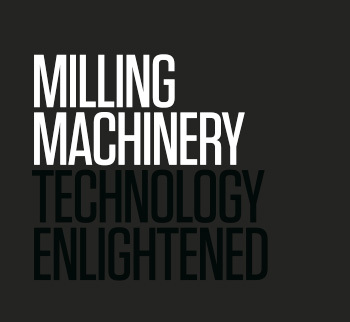 The annual event gathers milling and allied trade professionals from around the world for three days of education, networking and fellowship. 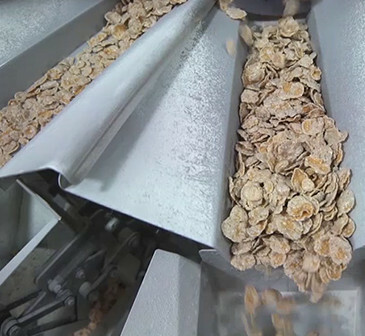 The plant produces all different types of cereals and boasts maximum production efficiency on account of Pavan latest technological specific innovation on corn flakes tempering. 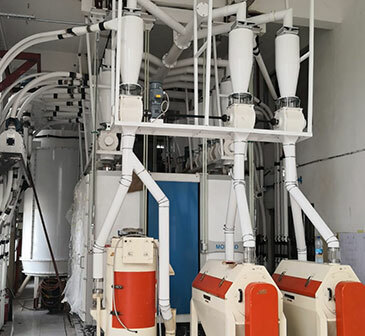 Industrial processing of 3D pellet requires massive research, adequate technology and solid expertise. 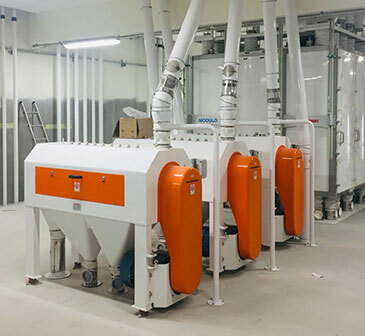 This project, in Alexandria Port, Egypt, is called “Brown Bear”, consists of high capacity chain conveyors (1400tph loading/ 700tph unloading) and storage steel silos (54.000 tons). 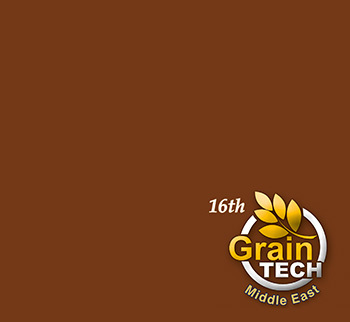 All the divisions of the Pavan Group will welcome millers and pasta manufacturers at the 15th edition of Grain Tech exhibition. 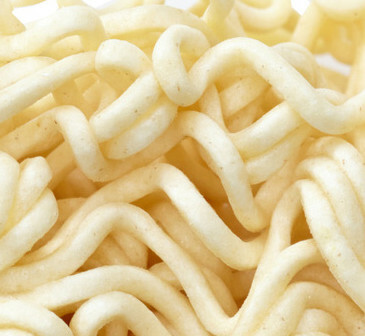 This precooked noodle blocks, originating in Japan and very popular in the Asian Countries, are today very appreciated all over the world as extremely fast and easy to prepare. 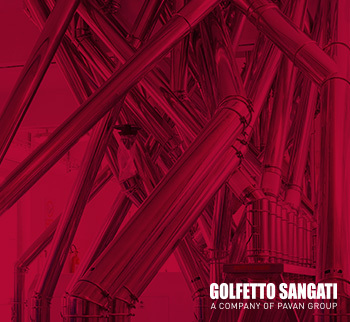 As CEO of Golfetto Sangati, he explains how people and an innovative approach remain at the very core of the company’s success. 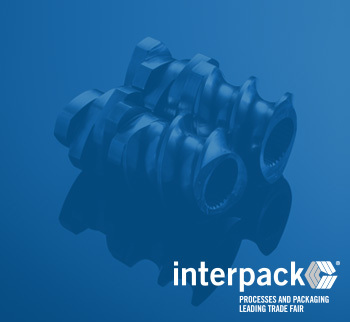 A precise and complete collection that covers all process stages with technical and production data sheets. 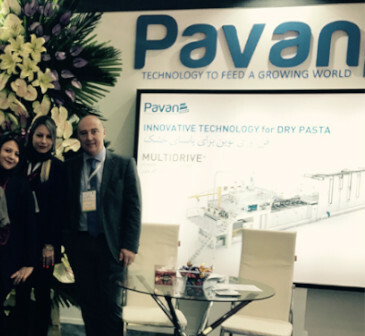 Thanks to all visitors of Pavan Group's stand at Gulfood Manufacturing 2015! 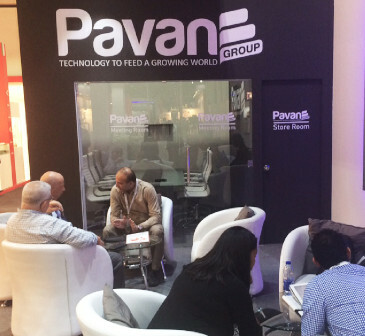 Pavan Group is contributing to this growth by the introduction of specific solutions for the Indian Market. 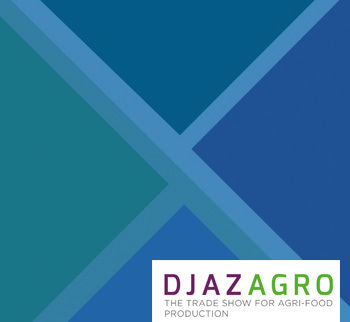 This document describes the process of economic, social and environmental reporting that Pavan has adopted in recent years. 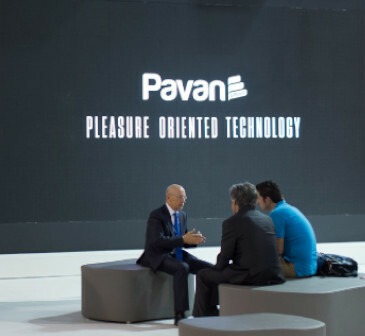 At Pavan booth visitors had the chance to make different experiences in a single environment: technology and cutting-edge solutions, relax and amusement, under the sign of Pavan distinctive style. 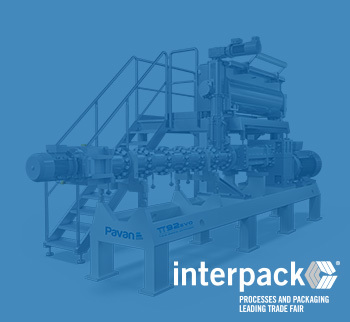 PAVAN GROUP will exhibit at IPACK-IMA 2015 with new pieces of equipment for each step of the production chain. 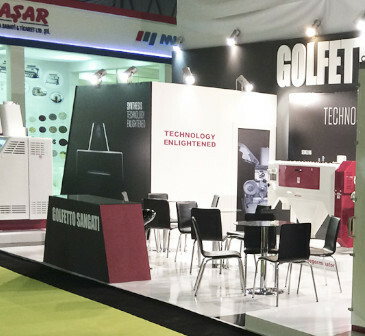 GOLFETTO SANGATI exhibit at IDMA 2015 with a selection of innovative machinery for milling technology.